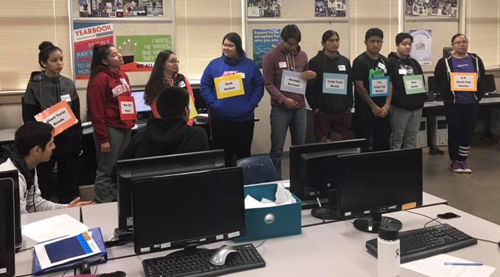 Congratulations to the participating students of Lapwai High School! The lessons learned in the SMG are lifetime lessons on the risks and rewards of investing and saving for retirement. 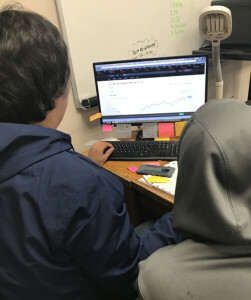 As a result, some may pursue careers in finance and become financial advisers that assist others in the community and elsewhere to navigate through the world of investments. Bravo!